Every year, millions of American families face the difficult challenge of deciding how they can help an aging parent who can no longer safely take care of him or herself in the home. Turning your parent over to full-time care providers, however, can be expensive and stressful for all involved. Further, elder parents may resist nursing homes and assisted living facilities if they aren’t ready to leave their homes. Elderly parents fear abandonment as much as a loss of independence. For many, they would prefer any support that could be provided by a family member over that of a stranger. We work with families who seek to find solutions that will support them for the long-term. The truth is that adult children and other family members don’t have to turn to third party solutions. Instead, family members can instead choose to provide care to their aging loved one themselves. It is important to realize, however, that taking on caregiving responsibilities can be quite a task. 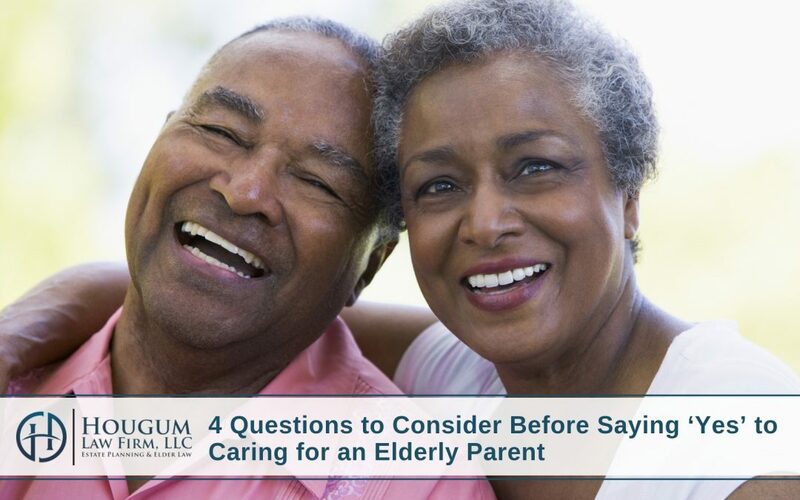 We want to share with you four essential questions to consider before saying “yes” to the responsibility of caregiving. Remember, any decision should be based on what’s best for everyone involved and this may change as the needs of the aging parent evolve. 1. Are you qualified to take care of an elder parent? Some aging loved ones require assistance with meal preparation, bathing and getting dressed. They may also need assistance with daily medication management and trips to the doctor’s office. If serious physical ailments or mental illness is involved, however, even the most well-meaning family members will need to candidly evaluate the situation and determine if they’re capable of administering the necessary care. Discuss care options with your parent’s doctor but bear in mind that chronic health conditions are likely to worsen over time. 2. Are you financially prepared? Caregiving can be expensive. This expense is not limited to the actual care provided to your parent. For the adult child this cost can be from loss of a job or opportunities through work, as well as lost time with immediate family members. While there are ways to obtain financial support from public assistance programs such as Medicaid, many of your options may be limited if you choose to provide care yourself. We can discuss these long-term care solutions with you to determine how they can help you now and in the future. 3. How will caregiving impact your emotional and mental health? This is an area that family caregivers often overlook at the outset. Providing care for an elder parent can be extremely emotionally and mentally challenging, especially as age and declining health deteriorates a once functional relationship. Anticipating the dynamic, finding support, and developing coping strategies in advance are critical to long-term success in this role. 4. Will you be able to still take care of your family, and yourself? Self-care for the caregiver and balancing the needs of the caregiver’s family are crucial to consider earlier. Adult child caregivers can quickly be overwhelmed when they face multiple responsibilities each day. Remember there is help for you when you ask. Support groups, local community services, and help from other family members and friends can help strike the right balance in your weekly caregiving routine. Family caregivers are the heroes in our society today. Do as much as you can but do not forget to take care of yourself. Remember that there may come a point when you are no longer able to provide the care that your aging parent requires. 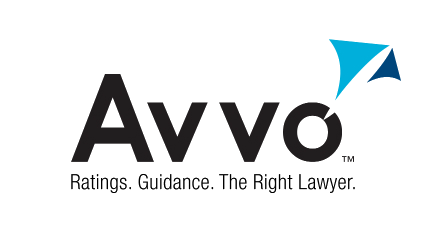 Whether you are caregiving right now, considering caregiving, or need help, do not wait to schedule an appointment with Attorney Alan Hougum to discuss long-term care for your aging parent.